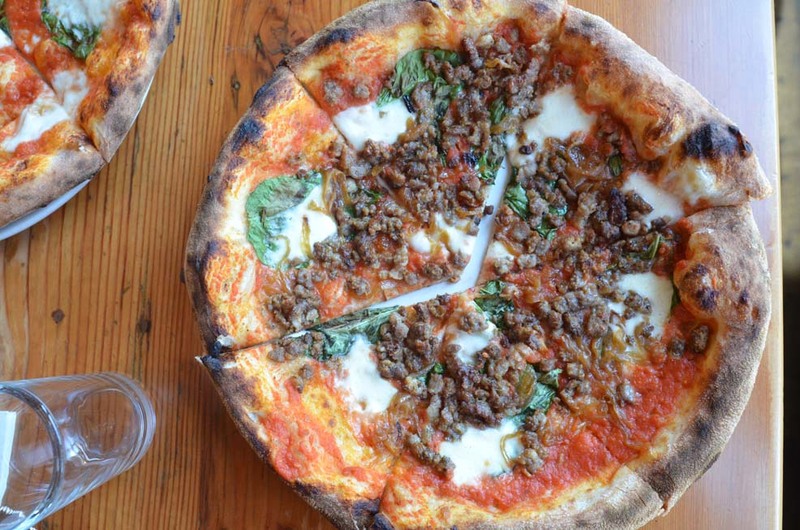 Some of the best pizza in America is in… Portland? Portland is definitely home to some of the best things in America. Beer? Absolutely. Bridges? Sure. Rain? We’ve got you covered. Weirdness? We’ve got it in spades. However, when we heard that Stumptown was named one of America’s 15 Best Cities for Pizza, we couldn’t help but be proud of our town’s amazing restaurateurs. When the average person thinks “cities with great pizza,” they think New York City. They think Chicago. They don’t think Portland. 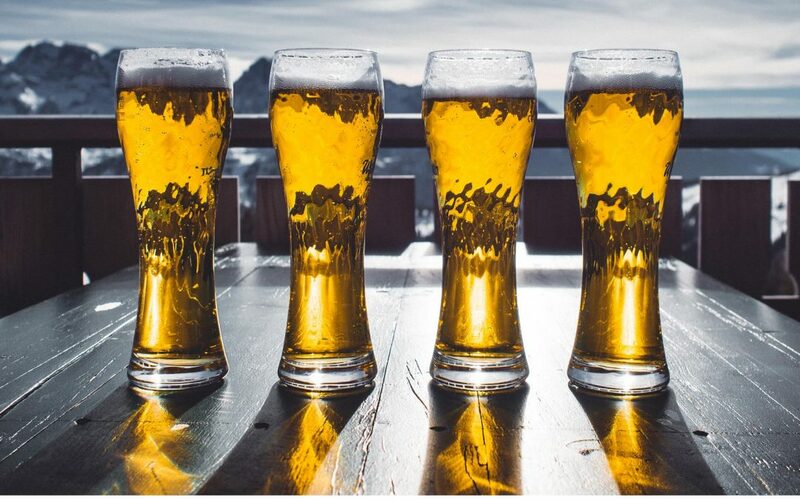 Why is beer so popular in Portland? Portlanders love beer. We adore it. There are more than 200 breweries and brew pubs in the state of Oregon with more than half of those breweries in the Portland metro area alone. We’ve gone so far as to hold Beer for Breakfast events featuring Great Notion Brewing’s concoctions flavored with a mixture of coffee and maple or another with blueberry muffins. Gigantic Brewing made headlines just a few days ago by introducing their new take on coffee beer at a festival dedicated solely to the mating of coffee and beer (sounds like peanut butter and chocolate to us). Just yesterday, Time Magazine covered the new sour beer craze with Ecliptic Brewing introducing a sour peach beer last year that sold so well they doubled its production. How did beer, craft beer, in particular, become so popular in Portland? 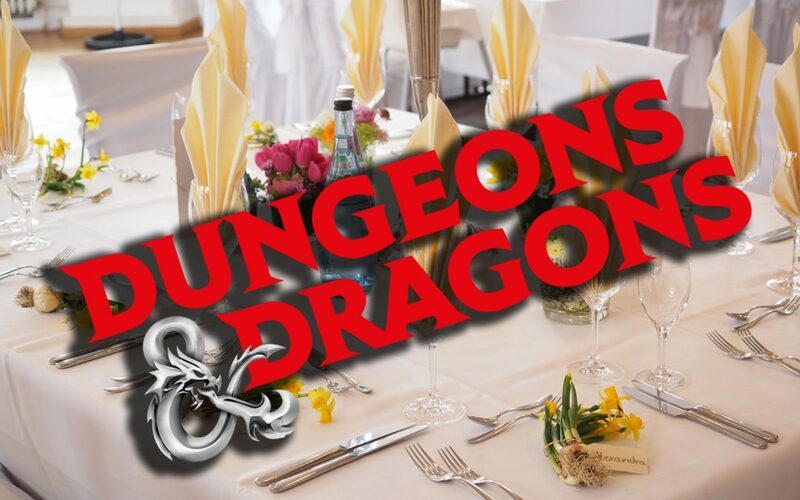 Collect your 100-sided die, your magician’s cap, your appetite, and steel your nerves, a local Stumptown chef is rolling the dice on a new Dungeons & Dragons-themed dinner event. 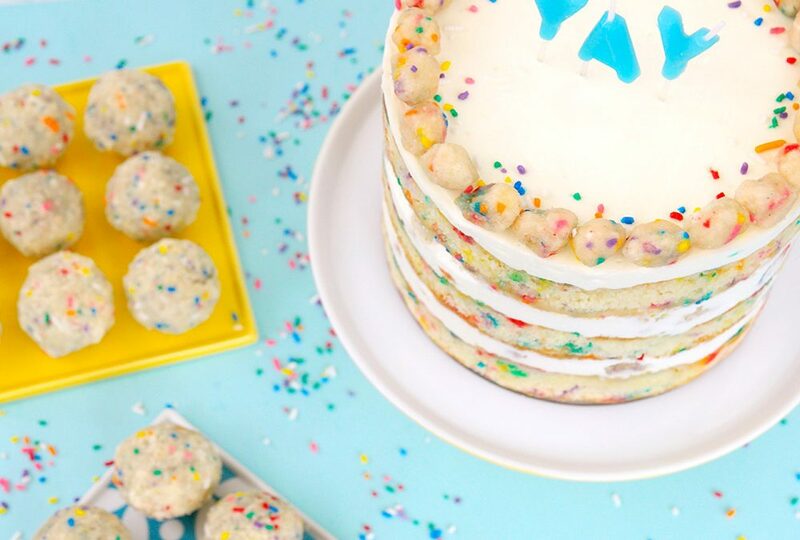 The crackers are coming to Portland! 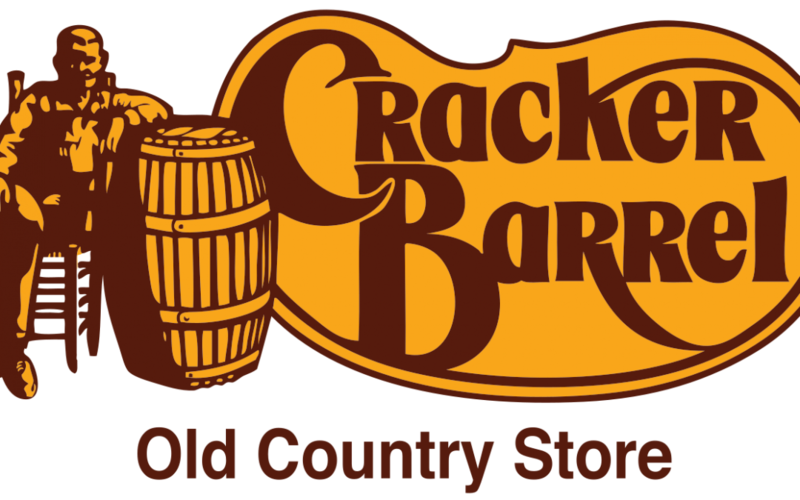 Why is Cracker Barrel so popular? Everyone has a dream of what they want to accomplish before they die. Some want to climb Mount Everest. Some just want to visit Paris or Hawaii. Still, others have stranger dreams – like visiting every Cracker Barrel location in the world. Portland is filled with a variety of weird and wonderful single-location restaurants, however we’re not exempt from chains, either. 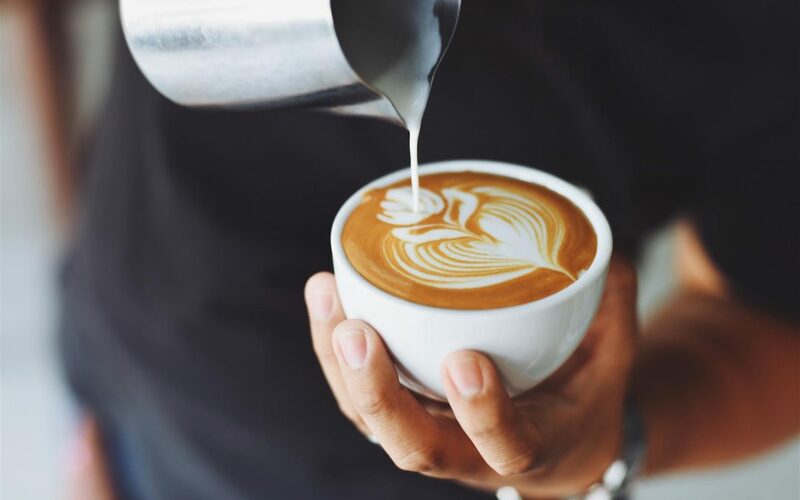 Cracker Barrel, the somewhat controversial Southern-themed restaurant and store, is opening another location in the Portland area next year, and it’s attracting their particular brand of clientele to come visit the wonders of Stumptown.